Home>New Songs>Boogie Songs> Compton's Boogie Returns With New Single "Self Destruction"
Listen to Boogie's new single "Self Destruction." It’s unclear at the moment on where this will end up, but considering it’s music video is set to drop later today, don’t be surprised if this serves as the first single off his forthcoming album. Take a listen to the new single and let us know what you think. 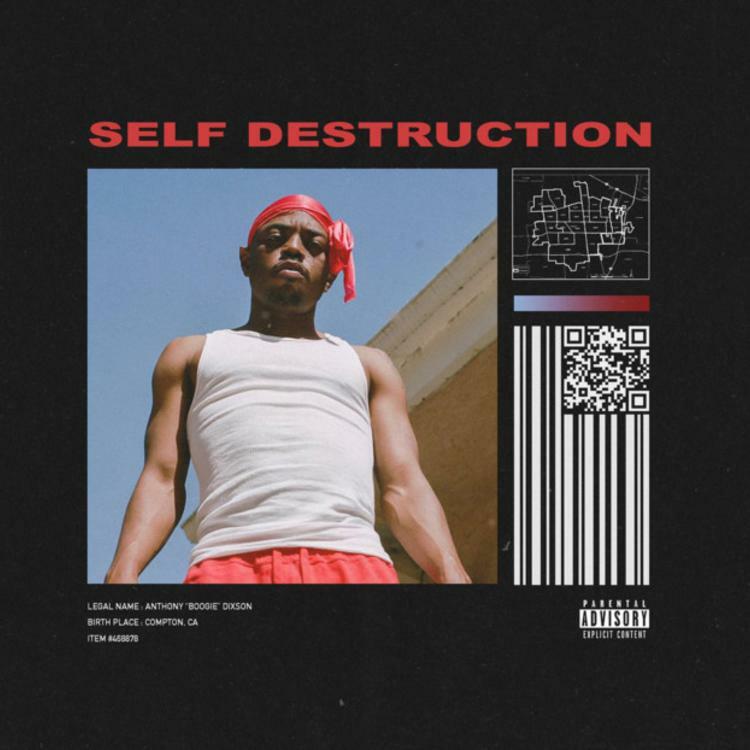 SONGS Compton's Boogie Returns With New Single "Self Destruction"